Just when we were about to give up hope on the Xiaomi Mi 5c, it has cropped up online again. The device has reportedly been spotted on the website of China's Quality Certification (3C) centre, revealing key details about the device, and also re-igniting hopes of a launch. GizmoChina reports that five different Xiaomi models went through certification on the website, but the one with the model number MAE136 is expected to be the Xiaomi Mi 5c (aka Xiaomi Meri). The other model numbers that went through certification are 2105212, 2016089, 2016101, and MBE6A5. The listing reveals that the model number MAE136 will use a 5V/2A power adapter, which means that the Xiaomi Mi 5c will not support fast charging. The smartphone is tipped to come with really narrow bezels, and a 5.5-inch full-HD display with 2.5D curved glass protection. The smartphone is expected to be powered by the company's in-house Pinecone processor paired with 3GB of RAM. Furthermore, it should offer 64GB of inbuilt storage. 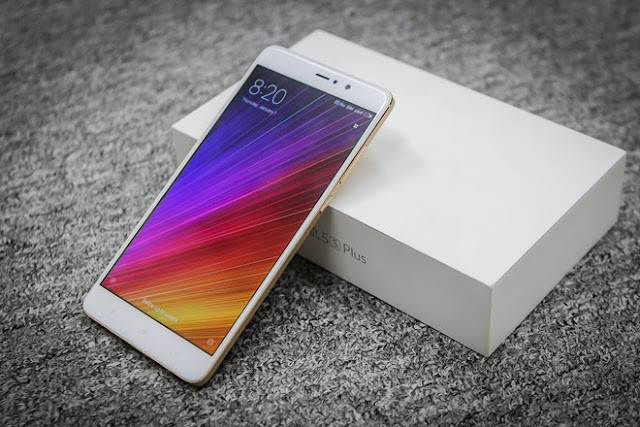 The Xiaomi Mi 5c is pegged to sport a 12-megapixel rear camera and an 8-megpaixel front camera for selfies and video chats. It is expected to run on Android Marshmallow-based MIUI 8 out of the box. After many delays, the launch is finally pegged to be around February. Xiaomi was heavily expected to launch the device in December, but that didn't happen, and we wouldn't recommend you to put your hopes up this time either. Live images of the device along with specifications have been tipped several times in the past, and we sure do hope that the Xiaomi Mi 5c sees the light of the day soon.